Innovation, education, and collaboration have long been pillars of PensionPro's mission. 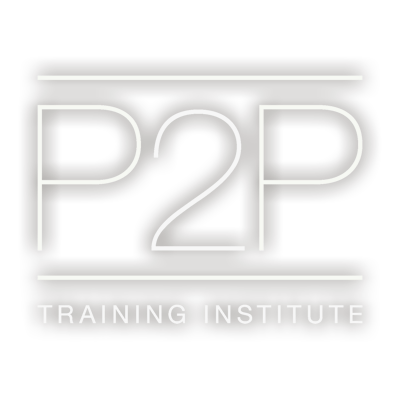 We now bring them to life in a new and interactive way - our P2P Training Institute. This institute offers a wide range of education and training options to help the TPA community interact face-to-face with PensionPro staff, industry experts, and their peers. PensionPro is located within a few miles of the Harrisburg International Airport and Harrisburg Amtrak Station. Hotel accommodations are available within walking distance. The P2P Training Institute is equipped with a full kitchen, lounge area, conference rooms, single office suites and complimentary parking. There are numerous lodging, dining, and entertainment options within walking distance or just a short drive away.